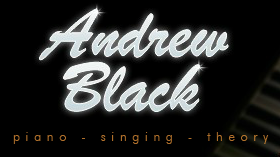 Andrew Black is a first class honours graduate in music from King's College, Cambridge and holds diplomas from the Royal College of Music and the Royal Academy of Music. 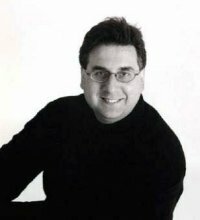 A highly experienced and approachable pianist, teacher and sensitive accompanist, Andrew has also coached many singers including Lesley Garrett and Gill Gomez. As a soloist and accompanist he has given concerts throughout the UK, and is a regular guest at many music societies. A teacher with an excellent success-rate throughout the grades to diploma levels.